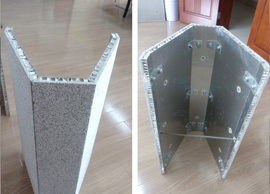 Welcome to Wuxi high-tech ultra thin stone material Co.,Ltd. Wuxi high-tech ultra thin stone material Co.,Ltd. All rights reserved: Wuxi high-tech ultra thin stone material Co.,Ltd.